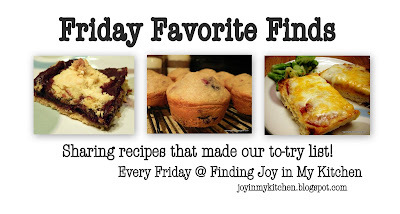 Another Friday – and time to share the delicious recipes that made my to-try pile (or pin boards) this week. There are some really yummy ones today. 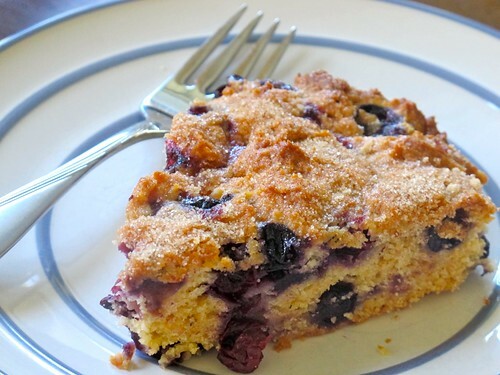 Blueberries & Cream Coffee Cake – Vanderbilt Wife brought this recipe to the Blueberry Ingredient Spotlight this week, doesn’t it look incredible?! Now, we just need some overnight guests. 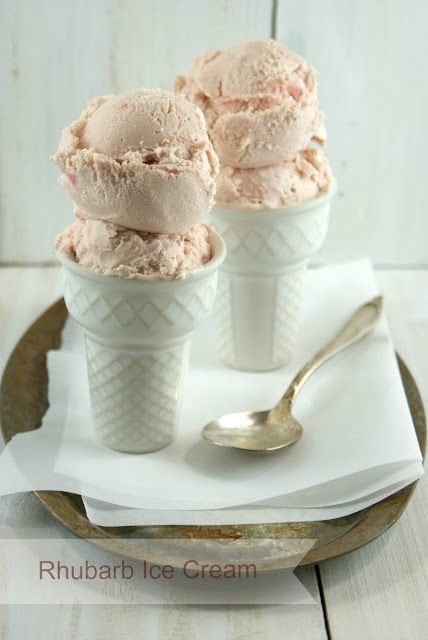 Rhubarb Ice Cream – Doesn’t this look like the perfect summer dessert! I am so excited about this recipe from Authentic Suburban Gourmet. Yum. Mexican Black Bean Pizza – She Wears Many Hats nearly had me at hello with this pizza. What’s not to love about a delicious black bean pizza covered in tasty veggies? 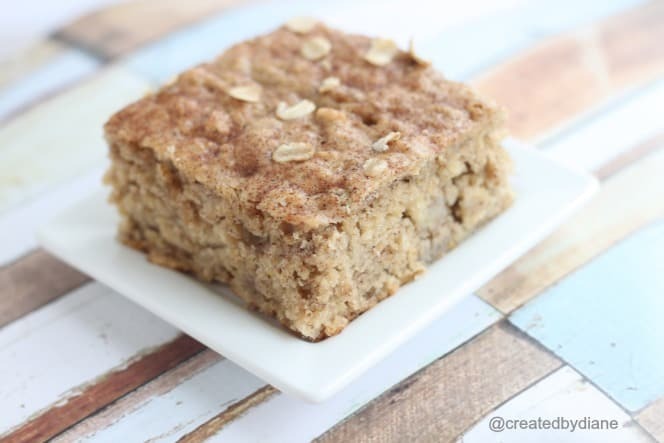 Oatmeal Cinnamon Banana Cake – This reminds me of baked oatmeal, a breakfast we love. But, since it’s a cake, I can serve it for dessert too! Diane has a fantastic recipe and I’m pretty sure I’d eat more than 1 piece in sitting. Shhhh. Don’t tell. 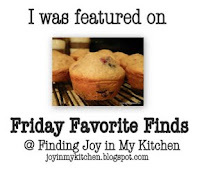 Feel free to follow me on Pinterest to see more of my finds from this week!